We’ve been testing amniotic and umbilical cord products since 2015. 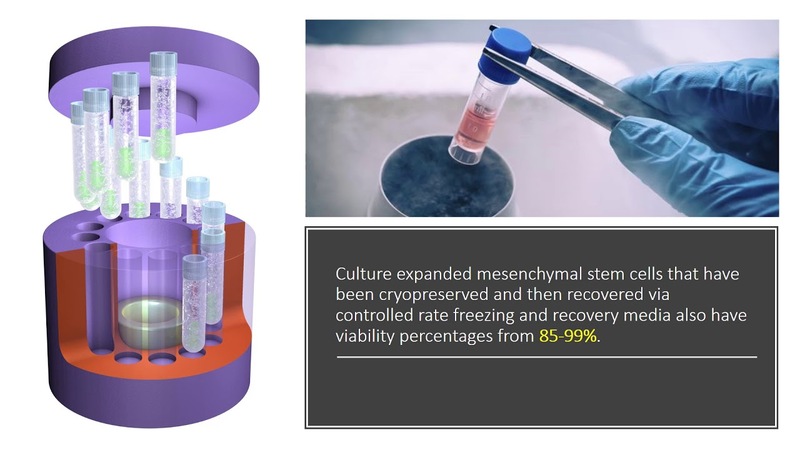 In that time we have tested all types currently on the market, and despite the wild claims of birth tissue vendors and physicians that these products contain many live and functional mesenchymal stem cells, they have all had none. Today we add a Wharton’s jelly product to that long list. Let me explain. What Are MSCs? Why Should You Care? MSC stands for mesenchymal stem cell. 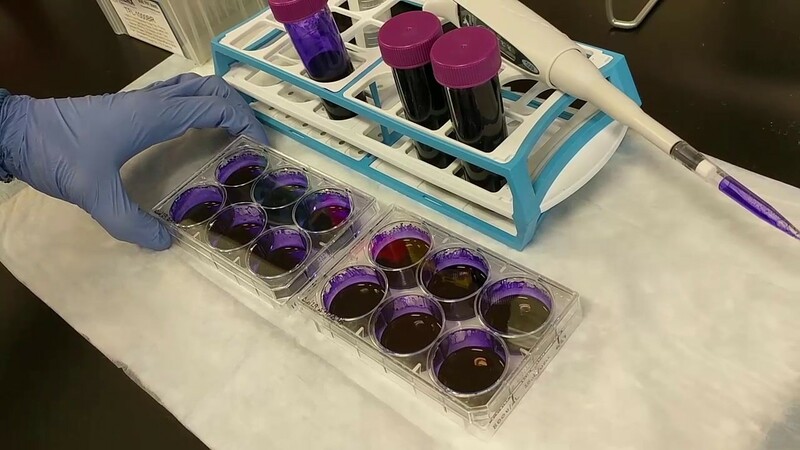 This is an all-around cell that has been tested in many animal models and now several clinical trials and found to be likely helpful in orthopedic care. This is why we see some umbilical cord product manufacturers claim to have MSCs in their products, as it justifies the pricing at about 40–50X the price of gold. 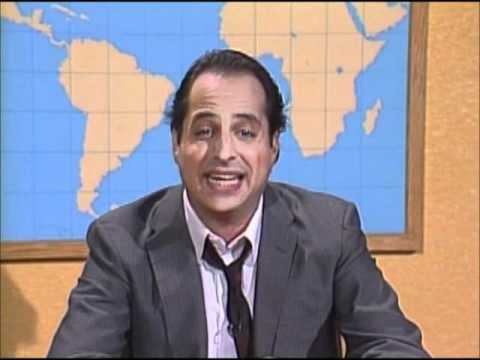 Do you remember this guy from Saturday Night Live in the 80s? When this massive birth tissues scam began in approximately 2013, I first realized something was off when I found a booth at a conference hawking amniotic tissue as a “stem cell product.” This couldn’t be true as the product was dehydrated and gamma irritated to kill all living tissue, including viruses and cells. From there the myth grew to include a new type of product, one that was made from frozen amniotic fluid. We tested several of those products and found no live cells, let alone stem cells. Then the mantra changed to the concept that amniotic fluid was a growth factor product. The problem? Our testing (and that later performed by Lisa Fortier at Cornell) showed poor growth factor levels compared to platelet-rich plasma. Then the myth changed to the idea that it was umbilical cord products that clearly had live and functional MSCs. We then tested our first cord blood product in 2017 and found no MSCs. Then we began collecting samples like box tops for one larger study. In that time, others, like Lisa Fortier, DVM, PhD, from Cornell published confirming our results. Then the story changed to, of course, cord blood doesn’t have many MSCs…all of those are in the Wharton’s jelly part of the umbilical cord! Hence, this is our first test of an umbilical cord WJ product. Basically, the company was calling a tiny spec of cells that you could barely see (the top plate with about 30 cells) a CFU, while on the bottom, real CFUs from bone marrow actually had thousands of cells each. So I knew testing a Utah Cord product would be really interesting because this is the only company that has purported to show any type of CFU result. What we noted was that while there were a few candidate fibroblastic cells in StemVive that could have been MSCs, by the first week, these had also died out. The two-week stains are at the top of this blog. In the “old guy” bone marrow samples, they show purple dots, which indicate CFU hits on the CFU-f assay. These are the first part of the ISCT guidelines for identifying MSCs in a sample (adherence to plastic). So the bone marrow was positive for MSCs (which would then need to be confirmed via flow cytometry and other lab testing) and the StemVive (all white with no purple dots) was negative. In conclusion, the StemVive product we tested had poor viability (good would be in the 90s). It was all dead by 24 hours, which means that much of the sample that was initially testing as “alive” was actually “alive and dying.” Finally, no MSCs were in the sample to attach to plastic. What About Other Products or Samples? We have tested several umbilical cord products and found them to all have no viable and functional MSCs, and Lisa Fortier’s lab at Cornell has also tested several. However, I can’t rule out that every sample out there will test this way. However, there’s only a limited suite of things that manufacturers can do to these products and stay FDA compliant on the processing. Hence, it’s very unlikely that other products and samples will produce different results.